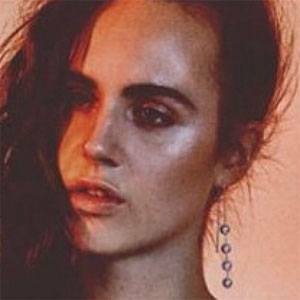 Born Karen Marie Ørsted and known to her fans as Mø, this popular Danish electropop vocalist and songwriter recorded such popular singles as "Pilgrim" and "Don't Wanna Dance." She released her debut album, No Mythologies to Follow, in 2014. Early in her career, she formed a punk band with her friend and musical collaborator Josefine Struckmann. Before disbanding in 2012, the group released two extended play recordings. Her stage name, Mø, is the Danish word for maiden. She was born and raised in the city of Odense in Southern Denmark. As a young woman and budding musician, she idolized the American rock singer Kim Gordon.